Who are the Jews? What is their ancestry? Are the Jews a homogenous race? Are Jews descended from Abraham, Isaac, and Jacob? Today, DNA science reveals that almost all the Jews in the world come from Khazaria. They are not of the blood lineage of Abraham and the prophets, but of King Bulan and the pagan peoples of the Caucasus. The ancestors of today's Jews are not Israelites but are Khazarians. Khazaria’s people, in the 8th century, converted from paganism to Judaism. In the 10th century, these Khazarian “Jewish” converts emigrated to Eastern Europe, and especially Poland and Lithuania. In 1948, the Khazars, erroneously believing themselves to be “Jews,” arrived in the territory of Palestine and set up the state of Israel. The people of Israel today are virtually all of Khazar (Turk/Mongol stock) extraction. The “Jews” have no genetic claims to the land of Israel and no family connection whatsoever to historical Israel. DNA science joins recent discoveries in history and archaeology to present the world with a correct and remarkable picture of the Jewish people. Now, everything changes! 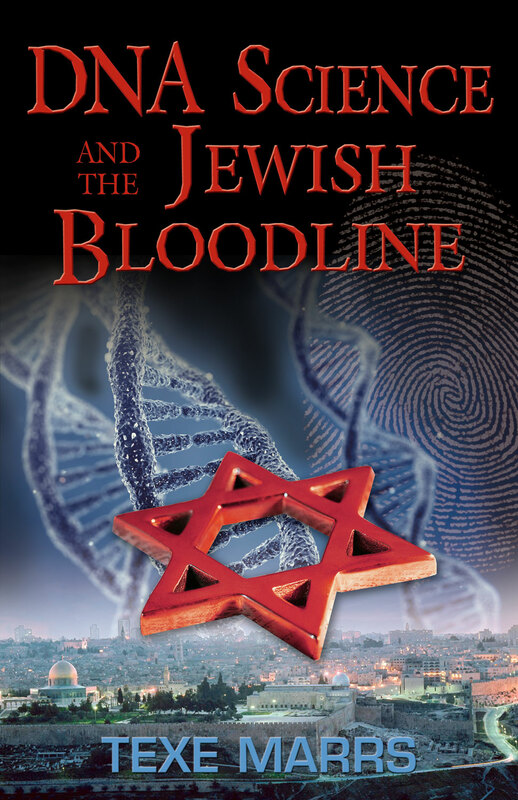 All Foreign Rights for DNA Science and the Jewish Bloodline are available.